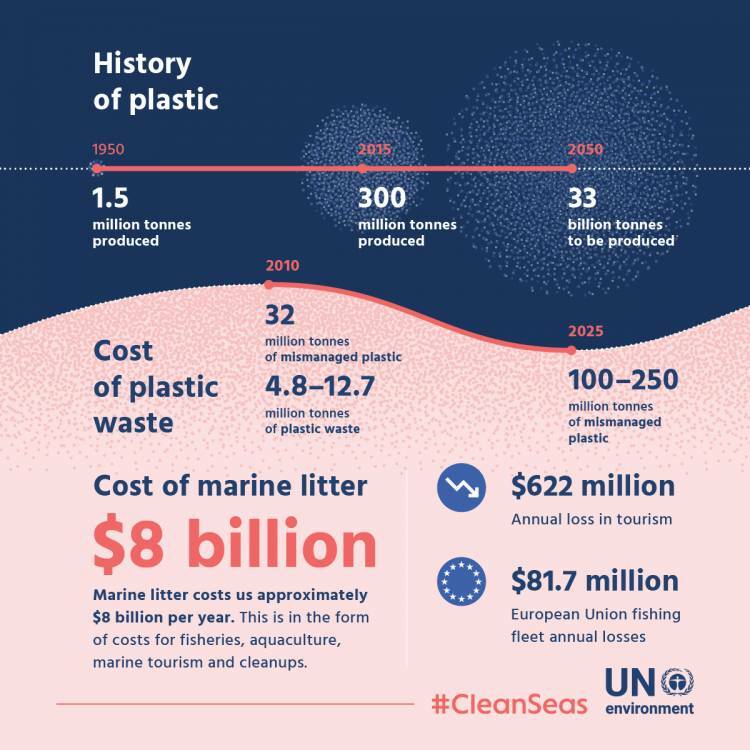 15/04/19: Unit 12: How much plastic is in the ocean? Since we were young, we witnessed the interest of organizations and governments to reduce land, air and water pollution. Unfortunately, last research shows no decrease in contamination levels, on the contrary thos elevels are rising. The demand for plastic has increased dramatically over the last 70 years. More than 300 million tonnes of plastic is produced globally every year – half of which is used only once and then disposed of. Less than 14% of plastic produced is recycled, with the remaining 86% ending up in the ocean, environment or landfills. In total, there are about 6.3 billion tonnes of plastic in the world’s landfills – the weight of a billion elephants! What do you think about our government new policies about the use of plastic? Do you agree? Why? Support your answers. Unit 12: How much plastic is in the ocean? UNIT 10: EVOLUTION OF ADVERTISING! UNIT 9: PERUVIAN CHOCOLATE AWARDED! Let’s talk about our careers and jobs! Idiomas Virtual en What kind of food do you prefer? Tomacini Sinche López en What kind of food do you prefer? dgcustomerfirst com 100 gift card en Welcome!